It is my distinguished honor and pleasure to share some incredible news with you all! 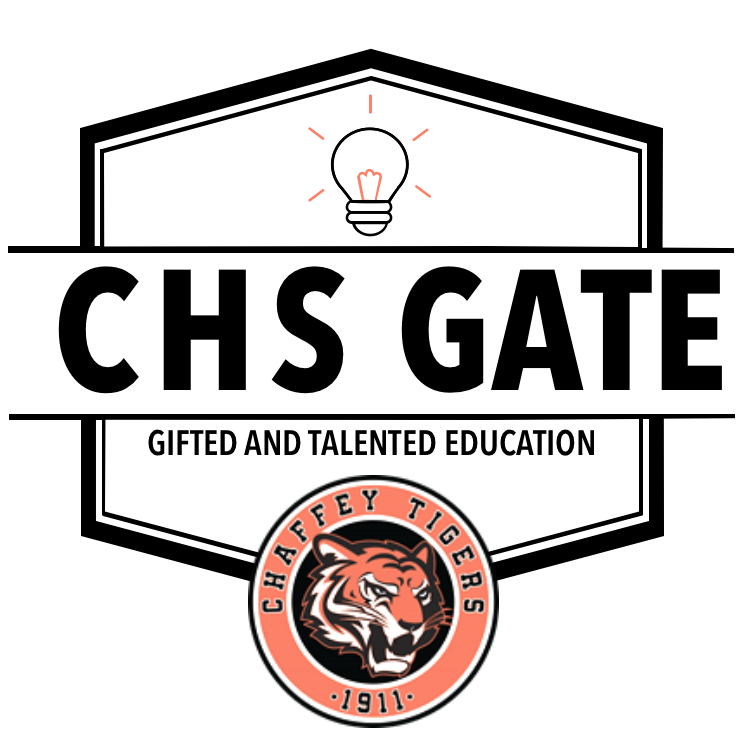 For the first time in Chaffey’s history both locally here at our high school and within our district, we have TWO students who were selected as DELL SCHOLAR RECIPIENTS for the class of 2018! This scholarship is a nationally recognized, extremely competitive, time consuming and requires multiple phases to complete. Nonetheless, that did not stop our resilient, relentless, bright and gritty young men — both of whom share a story and an incredible academic trajectory. The students will each receive $20,000 each to distribute in four years, a free laptop, textbook credits and individual private counseling during their duration at their respective universities. This truly takes a village SO THANK YOU to all of you who helped make this possible. The last time we had a DELL Scholar was in 2015. Our TWO AVID students proudly represent us all as Tigers as well as our entire district. I could not be more proud.